Big News from our Wilkins RV location in Bath, New York… Jayco RV Towables are coming! That’s right… we are now NY state’s newest Jayco fifth wheel, travel trailer and toy hauler dealer! 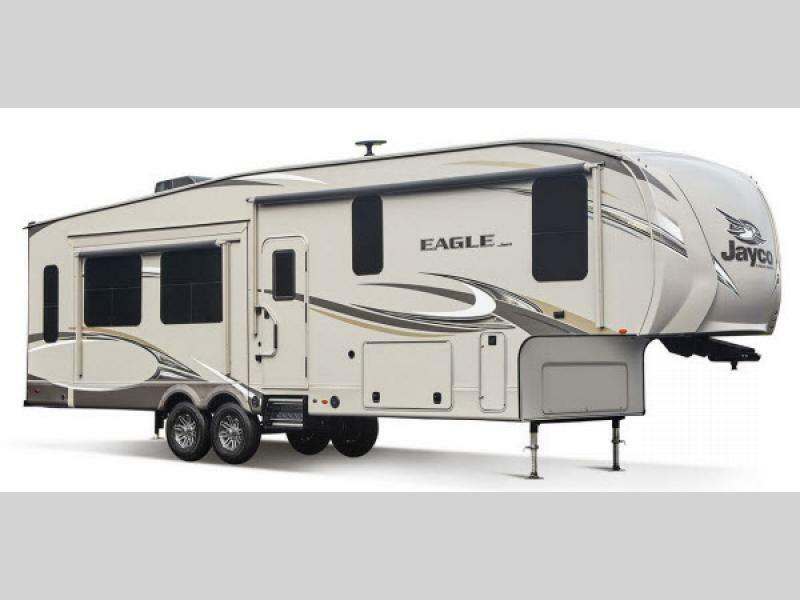 Get the quality comfort Jayco RV is known for at an amazing Wilkins RV deal! 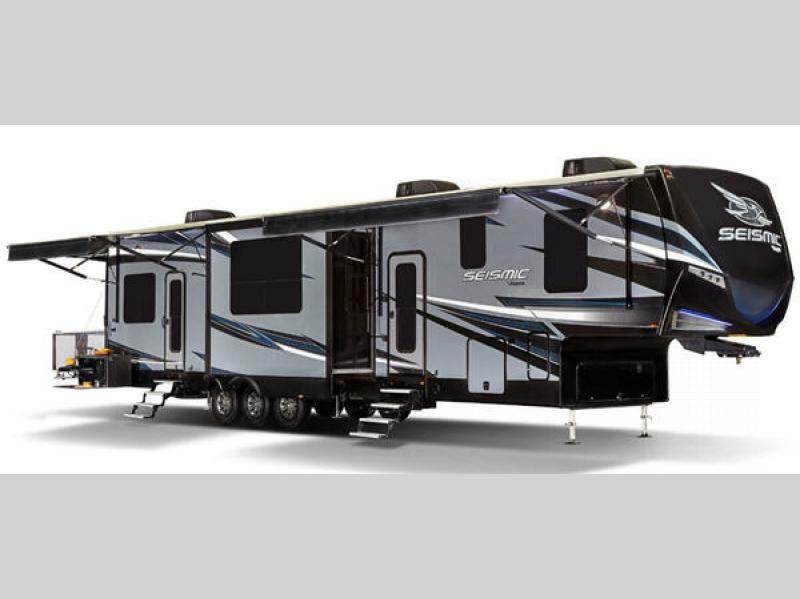 Visit us at our Bath, NY location and take a tour of our newly arrived Jayco RV inventory! 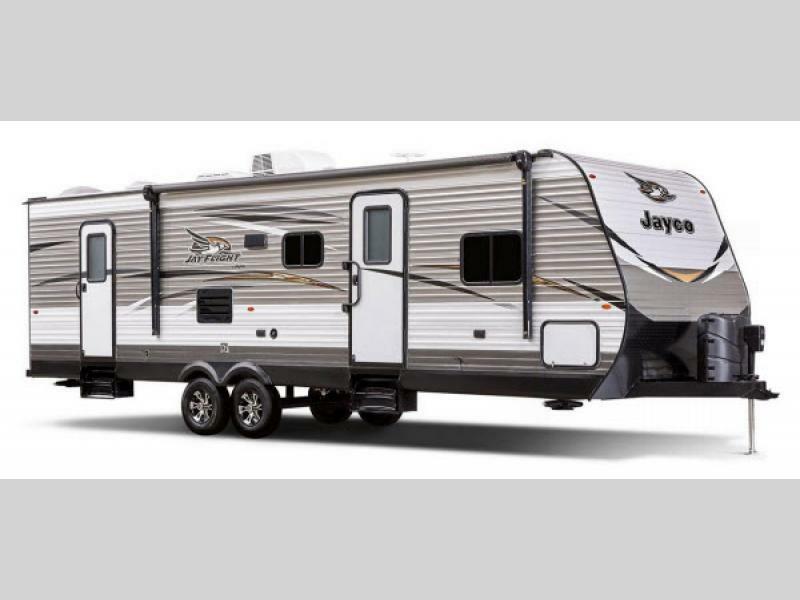 Jayco has been a trusted name in RV manufacturing since 1963, providing quality construction and classic comfort for a wide variety of RV campers. 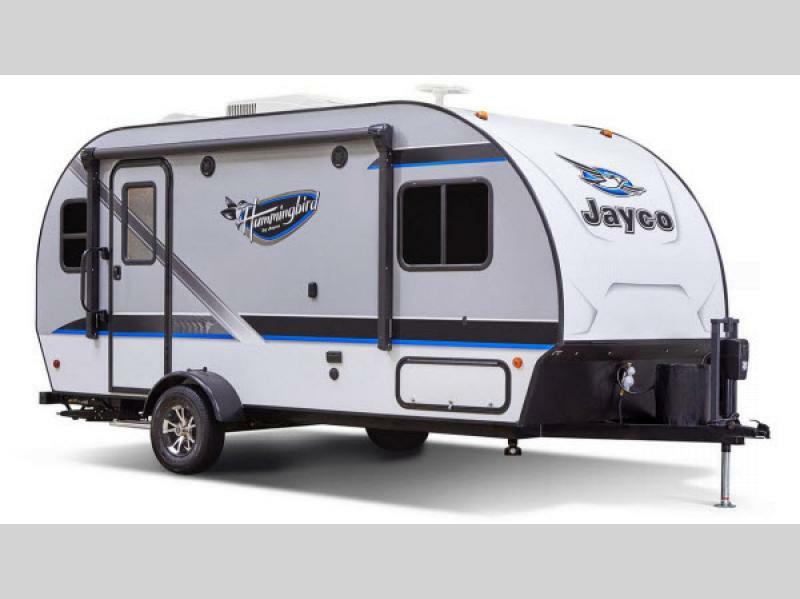 From family friendly travel trailers to luxury fifth wheels, Jayco RV offers high quality, high value products at a competitive price point. Step inside a Jayco RV and see the quality and attention to detail in every product they produce. Feel free to kick back and relax while testing out the Jayco’s warm and welcoming residential interior design. In addition, all Jayco RV brands are backed by an industry leading 2 year limited manufacturers warranty. An RV is an investment in future fun. It’s important to make sure your home away from home includes peace of mind as a standard option. Contact Us at Wilkins RV in Bath, NY to get more information on our new Jayco RV inventory or any other of our other top RV brands. For the best deal and selection on the towable RV of your dreams, Wilkins RV is your key to camping fun!